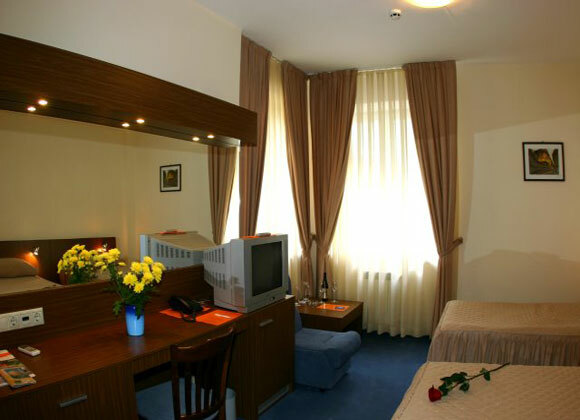 Hotels in Sofia - Diter Hotel in Sofia. 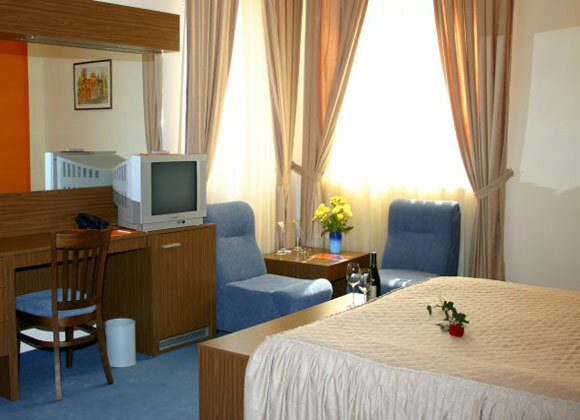 Sofia Hotels - Diter hotel. Book Diter Hotel in Sofia. 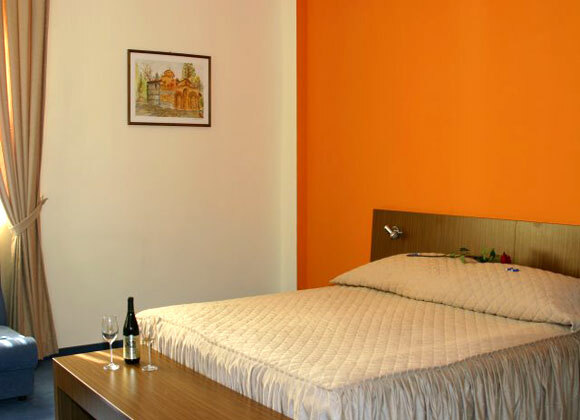 Location: Diter business hotel is just a few minutes away from government and state institutions, major banks and offices. 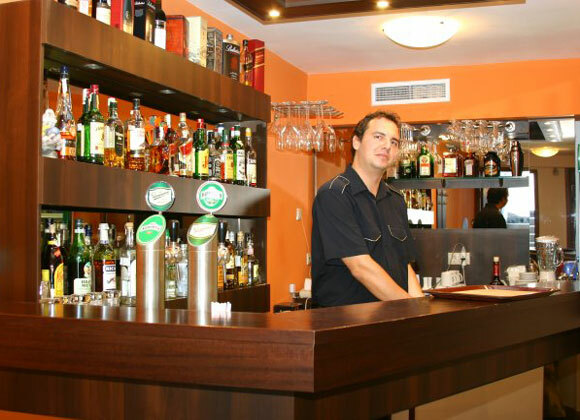 Within walking distance of the National Theatre, the National Palace of Culture and the main shopping street "Vitosha". The Airport is only 15 minutes away by car. 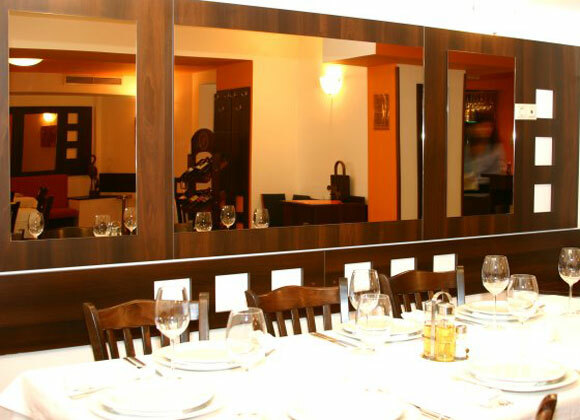 Dining: Diter Restaurant & Garden with 130 seats offers international cuisine. 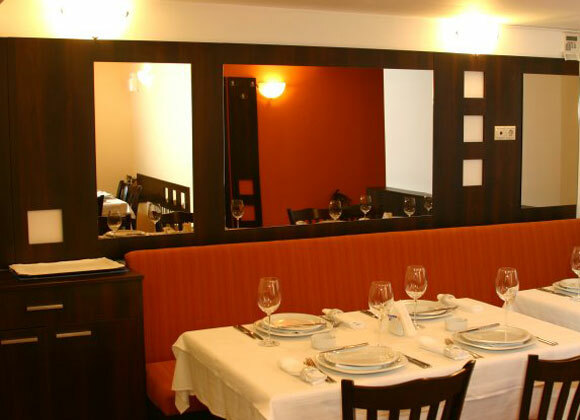 The wide selection of delicious salads, starters and main dishes will impress you. 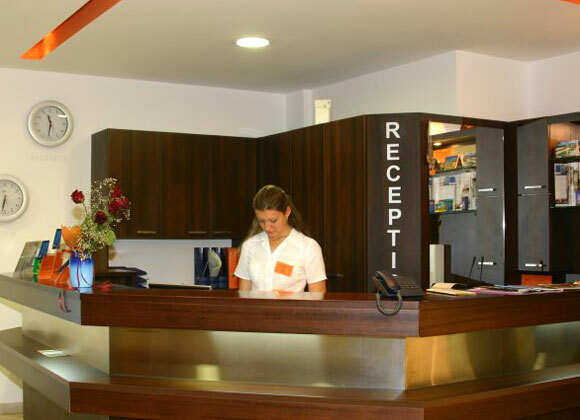 Meeting Facilities: There is a conference room with a capacity of 25 people. Faxes, xerox, PC work station with internet connection; Wi-Fi is available. 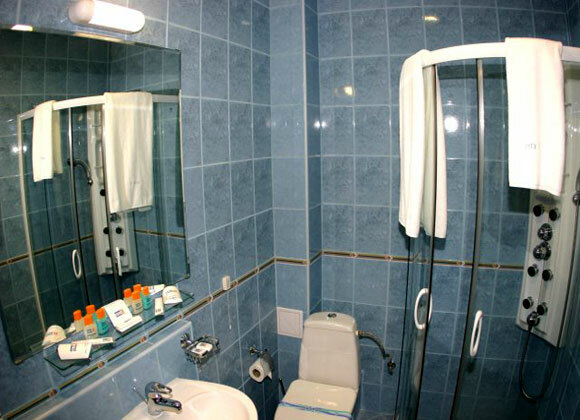 Hotel Facilities: Laundry and dry cleaning, ironing, elevator, room service until midnight, secure car parking near by, facsimile and photocopy services, information for cultural and sports events, transfers from and to the airport; taxi call service, air-conditioned public areas with anti-fire control system and wireless internet. 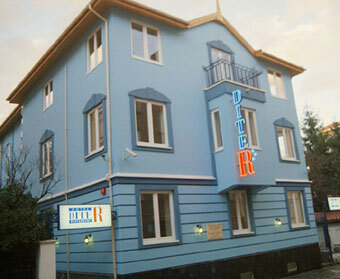 Accommodation: Diter hotel has 19 rooms (7 singles, 6 twins, 6 doubles) and 2 suites. All are equipped with modern conveniences - electronic key card access, air-conditioner, anti-fire control system, central heating, in-room safe, direct telephone dial; cable TV, free internet connection - unlimited use, french bed - King-size, double or twin bed, non-allergic pillows, carpets and mattresses, writing desk, fully stocked mini-bar. 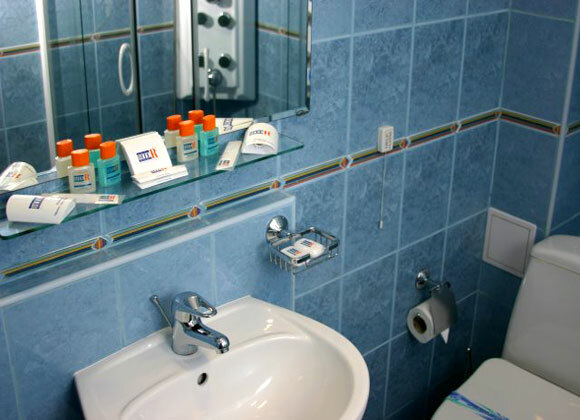 The bathroom comprises a hair dryer, a shower cabin with water massage and everything necessary for your stay. * Please note that all guests of Diter Hotel made reservation through this web site use for free internet connection.